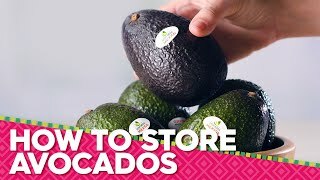 There really is a right way to peel and cut avocados to make sure you get the best out of this delicious, nutritious fruit. 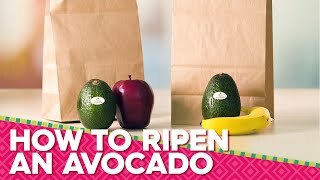 The good news is, if your avocado is ripe, itís easy! Begin by washing your avocado. Cut it in half length ways, top to bottom, with a sharp knife. The pit in the middle is quite large and hard, so you canít just cut into the fruit like you would a tomato or an apple. 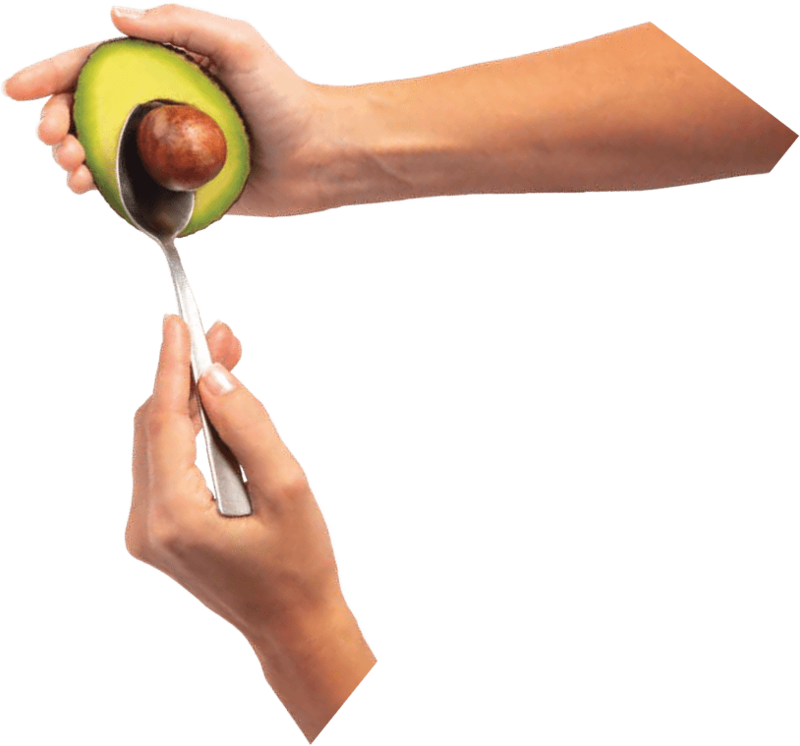 Hold the avocado in one hand and score around the outside with your knife, right down to the pit. Then, pry the two halves apart with your hands or give the two halves a little twist to help them separate more easily. 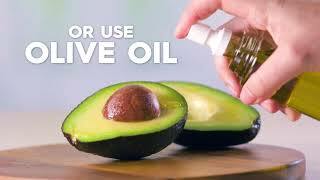 Alternatively, lay the avocado on a cutting board and hold it steady with the fingers of one hand. 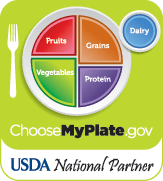 Work the knife around the outside of the fruit with your other hand and open the fruit into two halves. Next, remove the pit, which is the avocado seed, with your fingers, a spoon, or a knife. You can gently, but firmly, thwack the pit with a knife, so the pit sticks to the knife blade. Then, carefully lift it out of the fruit. If the pit is difficult to remove, cut the avocado half in half again and, then, pull those halves gently apart. Then, wiggle the pit from the fruit with your fingers. What you do next depends on how you are going to eat this amazingly versatile fruit! The skin of your avocado will easily peel away if it is ripe. However, you do not necessarily need to peel it. You can scoop the creamy green flesh out from the skin with a spoon or avocado scooper, pop it in a bowl, or eat it straight away. If you prefer, you can make avocado slices by peeing the fruit with your fingers and slicing the flesh with a knife. The easiest way to cut an avocado is to start by cutting, slicing or dicing your avocado before you remove it from the skin. To do so, hold half of the avocado firmly in the palm of your hand and your knife in your other hand. Then, slice the flesh lengthways with your knife. If you are dicing the fruit, slice the flesh lengthways and, then, widthways. Cut all the way to the skin of the avocado, but not through to your hand. Then, gently scoop the pieces out with a spoon. Or, peel the skin away and let your avocado slices fall into a bowl. For sushi, use the tip of your knife blade to slice the avocado very thinly. For avocado sandwich recipes, slice or mash your avocado. If you are making guacamole, mash your avocado with a fork or potato masher. Avocado in a salad is best diced or cut into chunks. How Long Does Avocado Keep Once Cut? Save half an avocado by squeezing fresh lemon juice over the flesh and storing it in the fridge covered in plastic wrap. It will stay fresh for a couple of days or more, but keep checking it every day so you can enjoy it at its best. 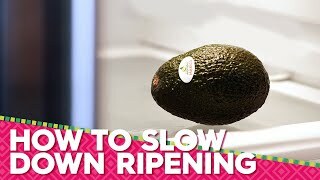 Peeling and cutting an avocado is simple when you know how. Be careful not to catch your fingers with your knife and youíll be an expert in no time! 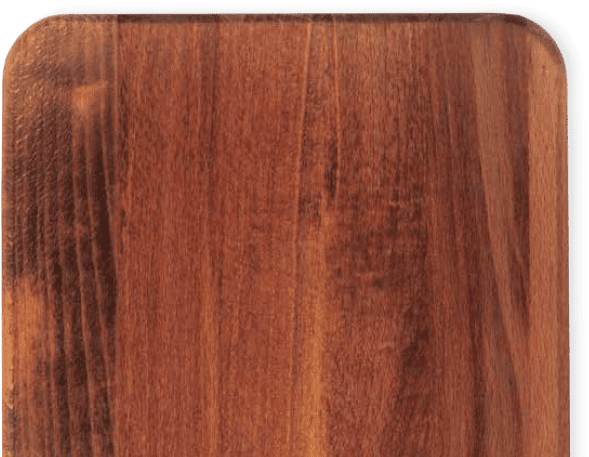 Place on a cutting board and cut the avocado in half lengthwise around the pit. Twist halves apart, and lift pit out with a spoon. Gently spoon around the edges and scoop out to serve.